The Fresno State Bulldog Marching Band will perform at halftime of the Oakland Raiders’ game this Sunday (Oct. 9). 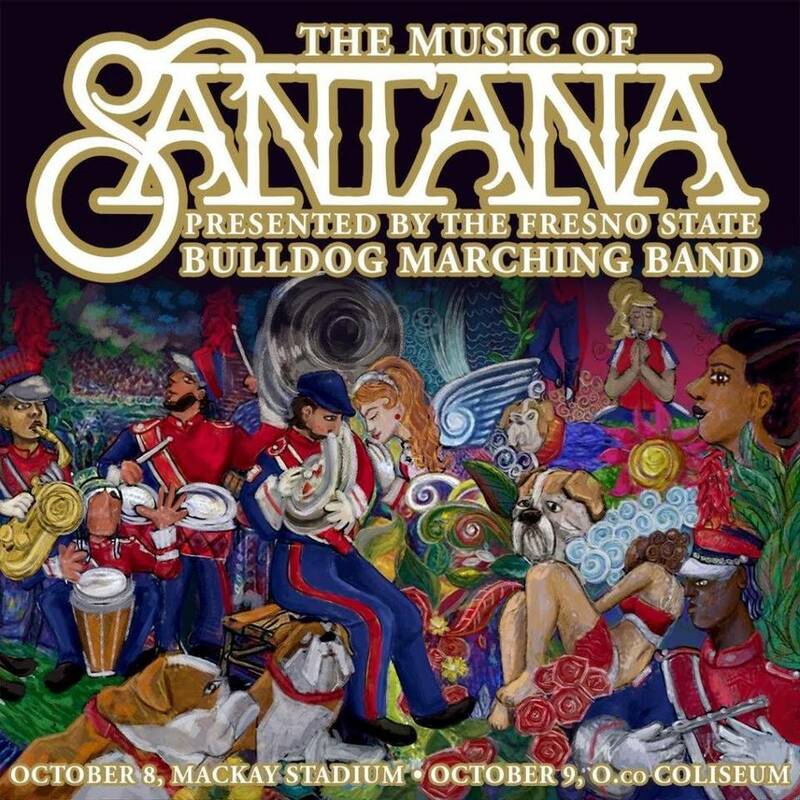 The band will first travel to Nevada to perform at the Fresno State vs. Nevada football game tomorrow (Oct 8). Then they'll travel up to Oakland, CA to perform on Sunday. The band will perform a Latin-themed show featuring the music of Carlos Santana. This is the second NFL game in two years that the band will perform at. They played at a San Diego Chargers game last year. The Raiders' star quarterback is Derek Carr who is an alumnus of Fresno State. Could he have pulled some strings to make this happen? We may never know, so we'll just go with the Raiders' just really wanted an awesome college band to entertain their fans.